A shooting that happened just after midnight on Friday, April 12, led to the closure of Benton Harbor Schools. 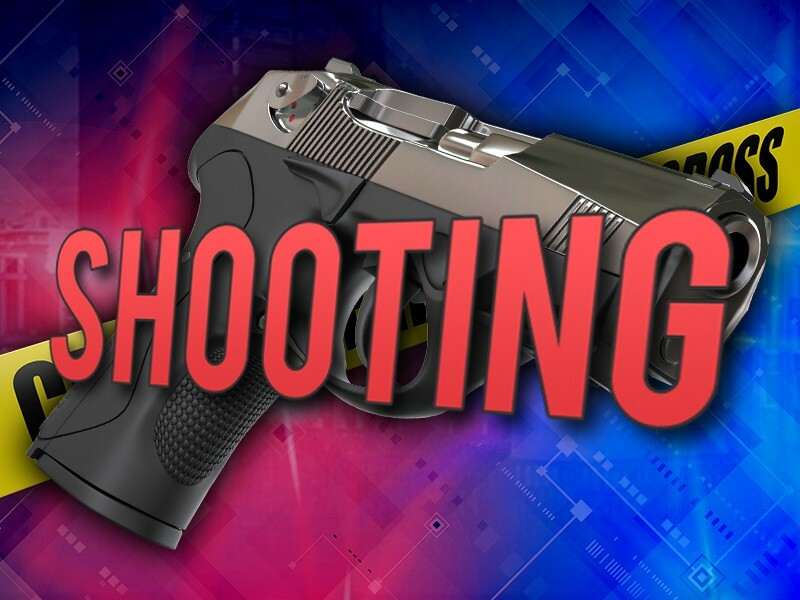 Around 12:10 a.m., officers with the Benton Harbor Department of Public Safety responded to a shooting that occurred in the 300 block of Colby Avenue in Benton Harbor. Several rounds were fired in the direction of a home, striking multiple locations. A 60 year old man inside the home was shot while sitting on the couch watching TV. He was taken to Lakeland Hospital for treatment. This shooting may be gang-related, according to police. The victim was not a student at the schools, but was a relative of one. Schools CEO Robert Herrera notified families that due to the uncertainty of the people involved in the shooting, the decision was made to close the schools for the day in the interest of student safety. any information regarding the shooting. Anybody with information is asked to call the BHDPS Detective Tip Line at (269) 934-0293.